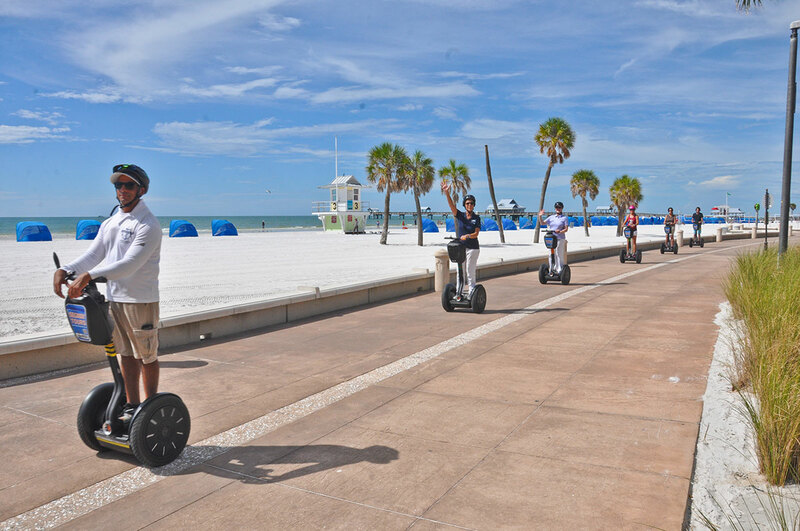 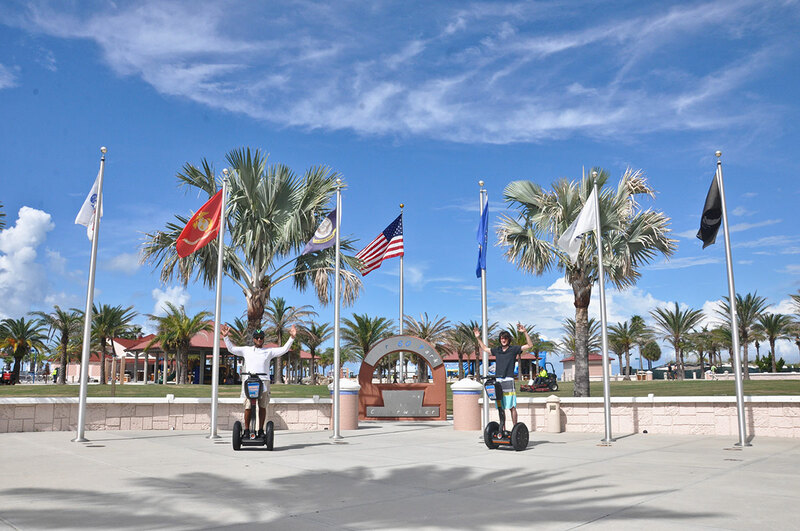 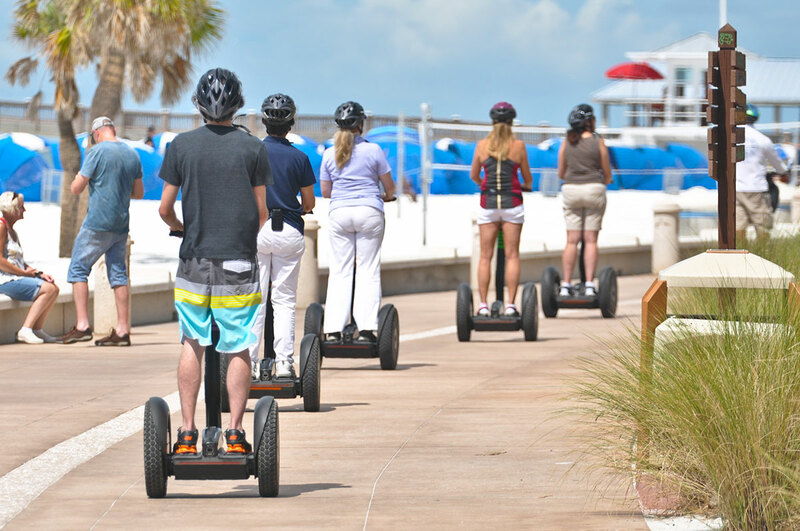 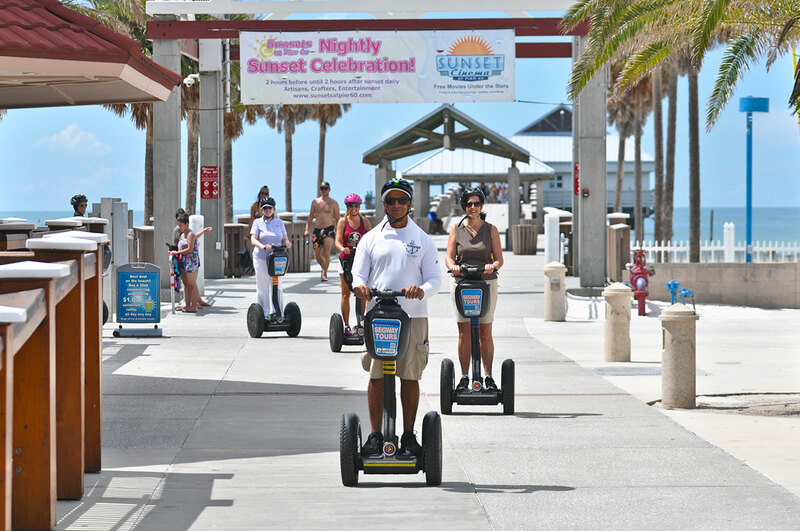 Discover Clearwater Beach on a Segway and experience the ultimate high-tech ride while taking in the sights along the beautiful pristine beaches of Clearwater Beach. 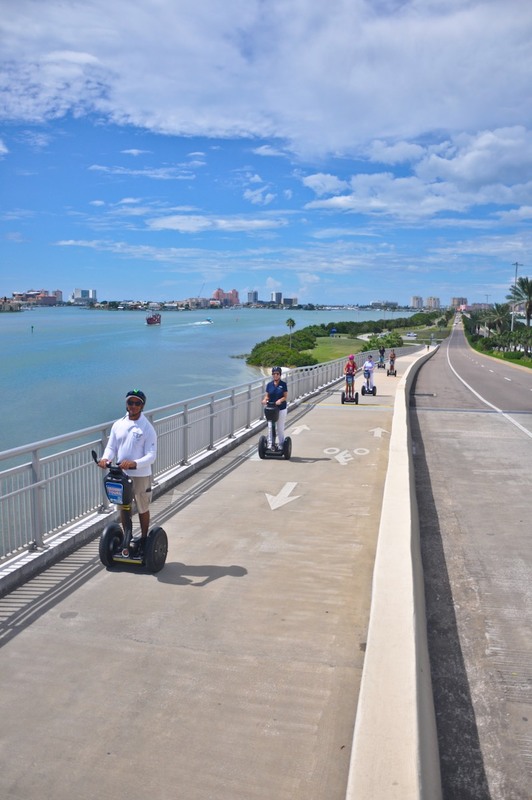 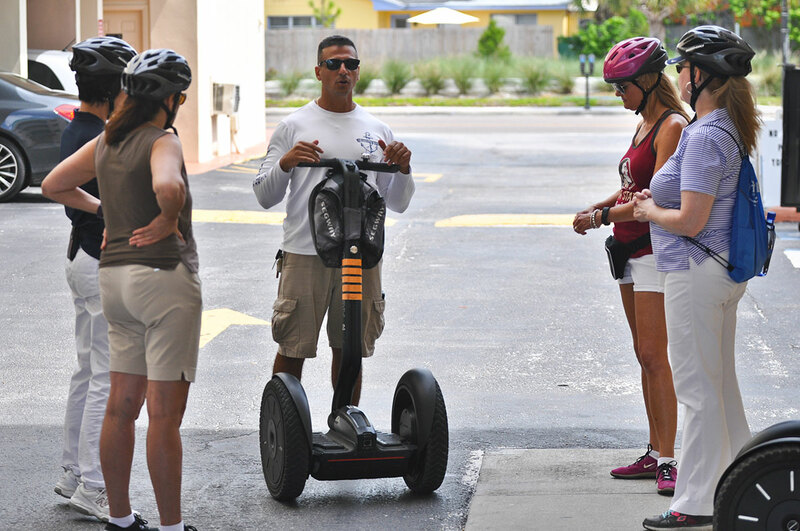 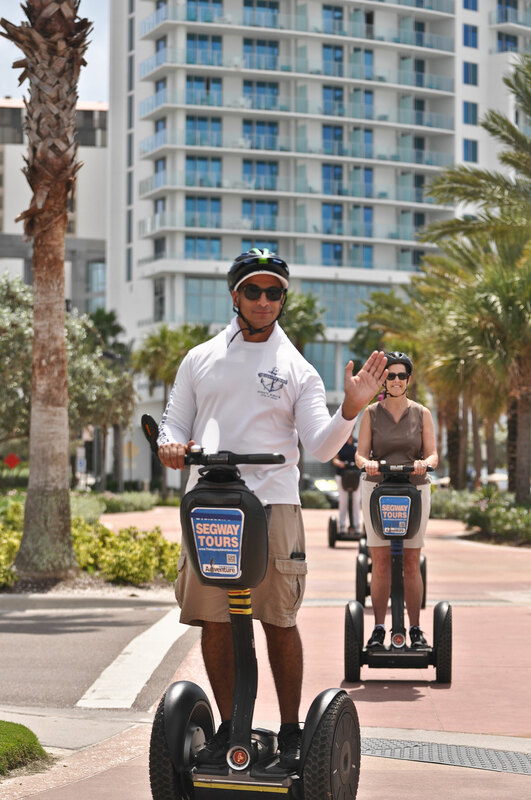 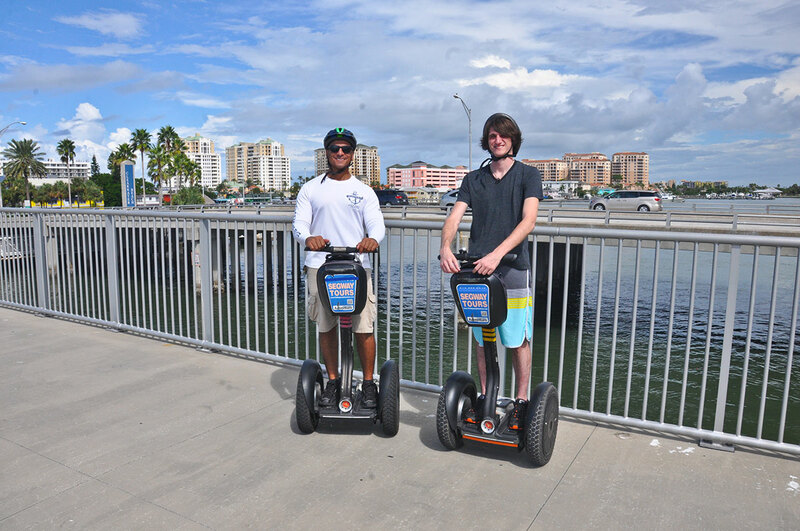 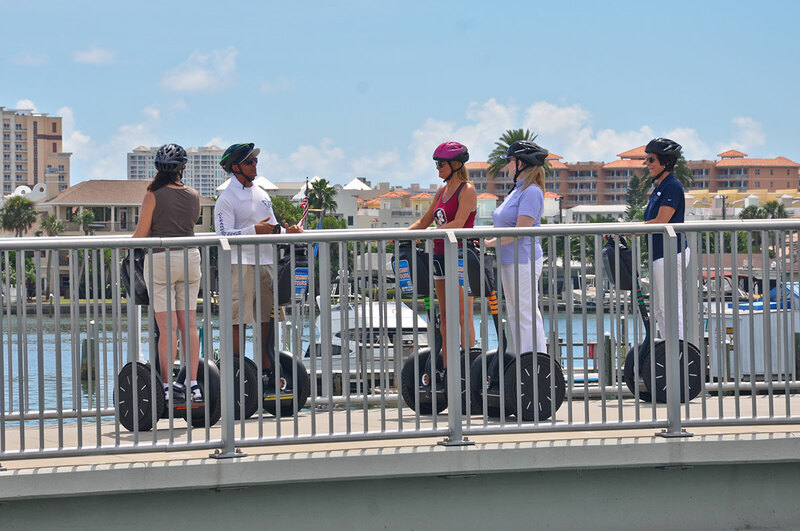 Take a journey with Clearwater's first and premier Segway Tour Company. 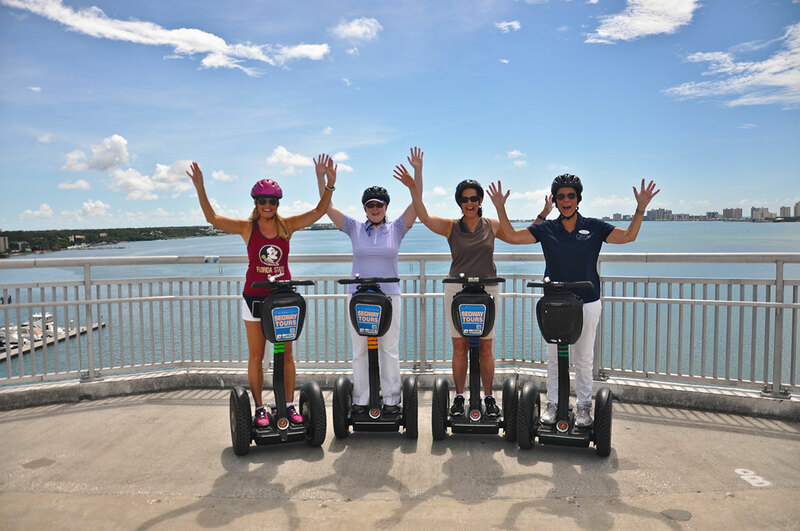 It's great fun for friends and families too!